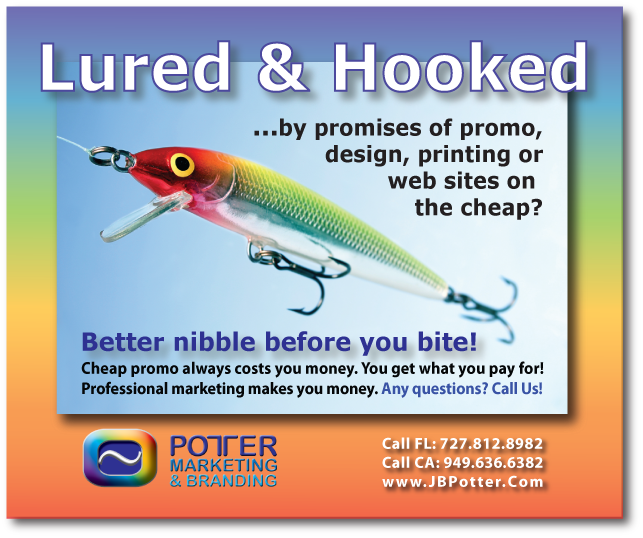 Potter Marketing & Branding has impressive growth over our 47 years based upon our clients’ results. Most importantly, we pride ourselves on retaining lasting client relationships with clearly traceable increases in our clients’ growth. It has been a team effort with our many partners and allies in Orange County, CA and in Clearwater, Florida. We owe our support and thanks to our partners and allies listed below. Let us help each other. Call us today!